While winter may cause people in the north to endure exceptionally tough conditions at times, this season also provides an untouchable beauty. After a night of temperatures that reached below 0○F, I quickly fed some frosty animals on my farm and tried to ignore the biting sting in my fingers; then, I stopped in awe! I hadn’t noticed the astonishing wonderland that surrounded me. 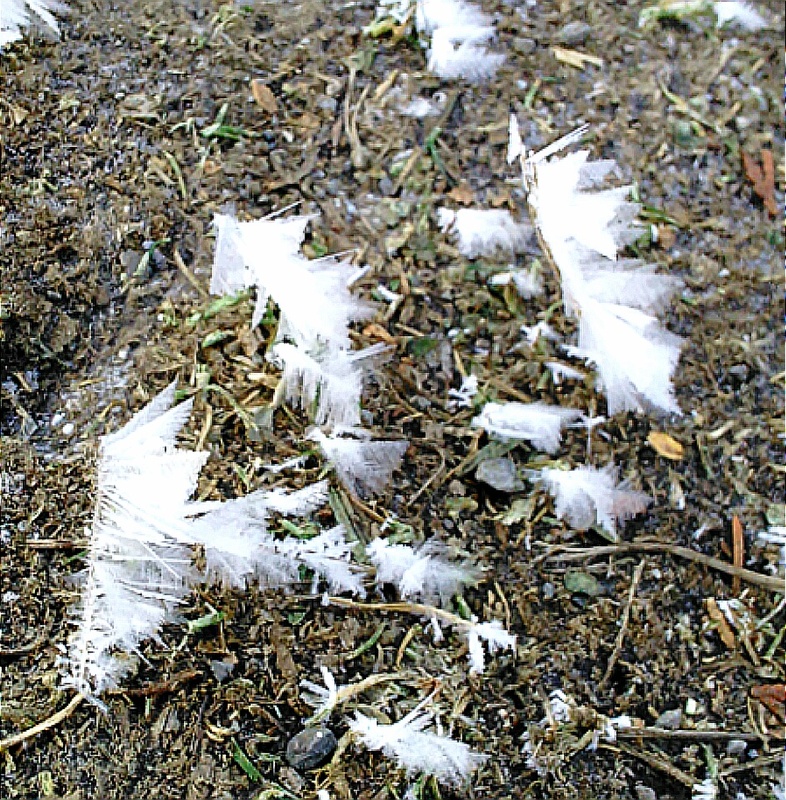 Throughout the night, crystals had formed all over the farm. The trees were caked in sparkling beauty and there were fan-shaped crystals covering sticks and objects on the ground below. As painful as my fingers were, I took out my camera and took some pictures of these crystals and the stunning white paradise. How do these crystals form and what causes them? I figured these crystals were some kind of frost but I had to do some research to be sure! From what I read, the crystals pictured are either hoarfrost (a type of frost) or rime ice. https://i0.wp.com/jumbominds.com/wp-content/uploads/2016/01/Frost4.jpg?fit=943%2C960&ssl=1 960 943 admin https://jumbominds.com/wp-content/uploads/2014/05/JumboMinds_RGB-300x191.jpg admin2016-01-29 16:42:542017-09-21 14:30:58What is Pictured? Hoarfrost or Rime Ice?